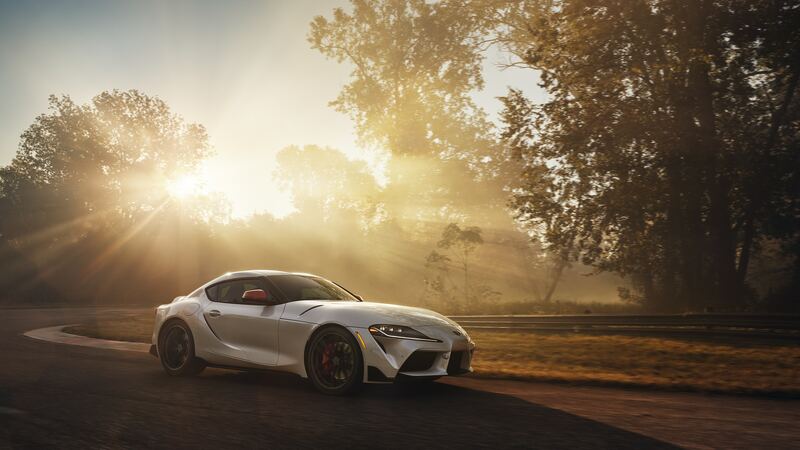 Introducing the 5th generation GR Supra. 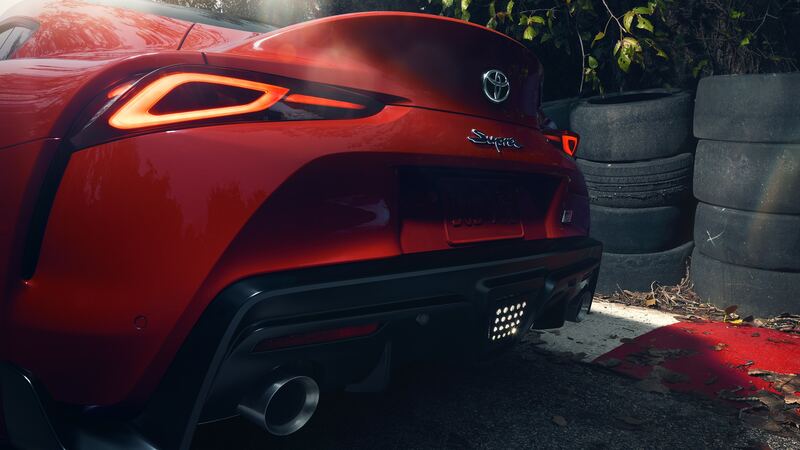 After years of rumors, whispers and a whole lot of anticipation, we’ve finally been given the green light to say it: Supra is back. 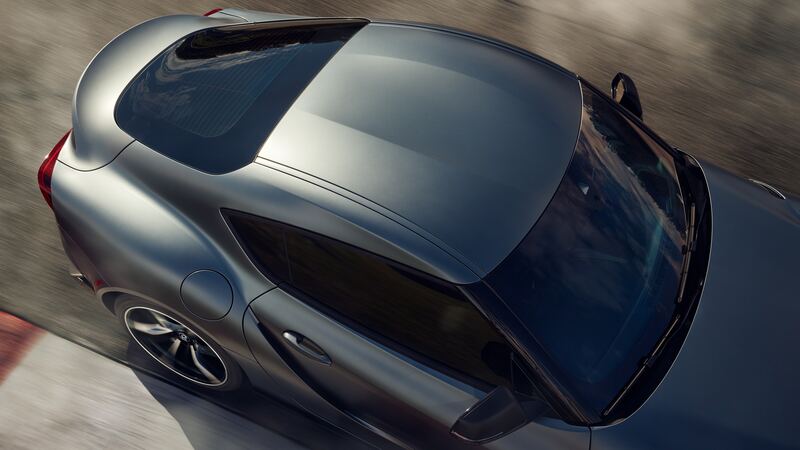 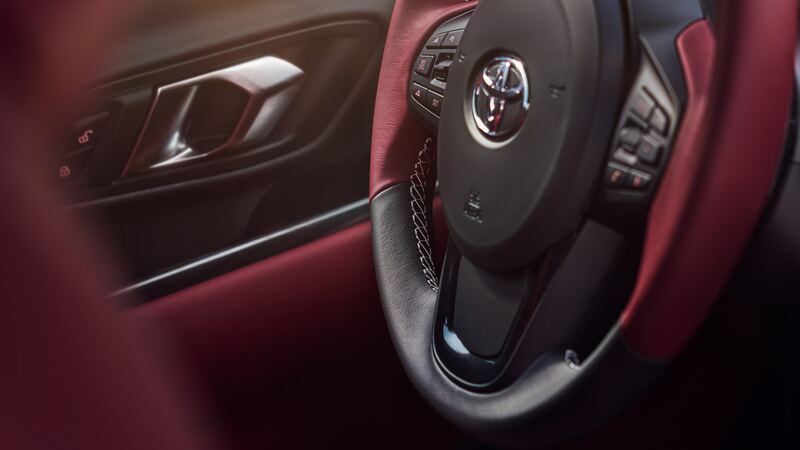 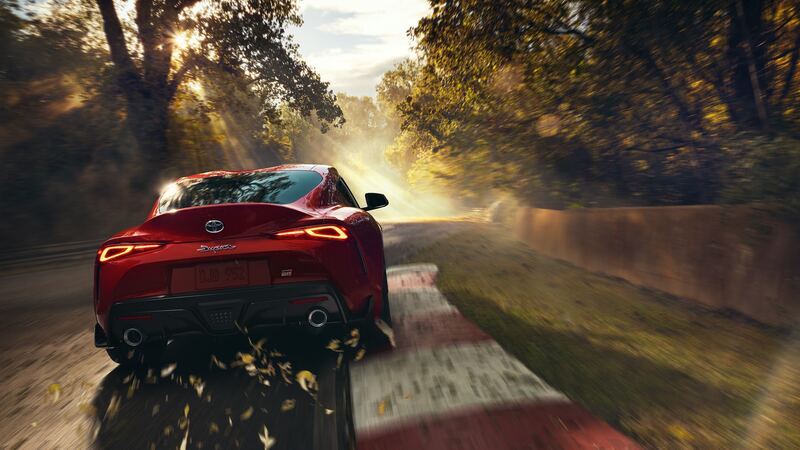 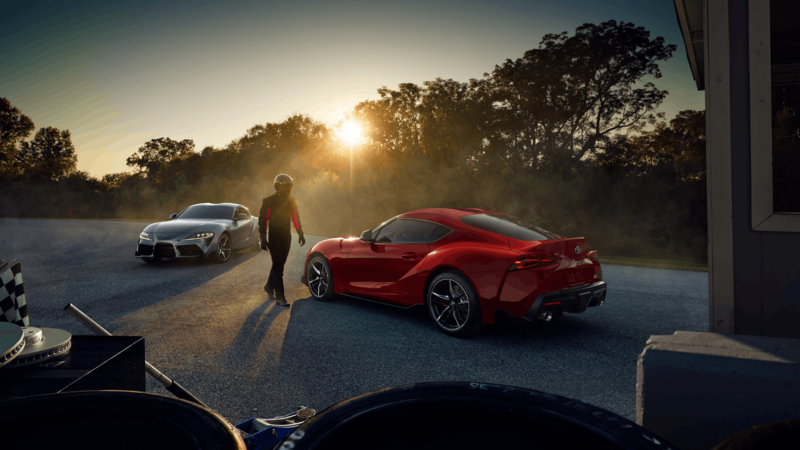 The all-new 2020 GR Supra is no mere sports car—it’s our purest expression of performance, designed to allow driver, car and road to become one. 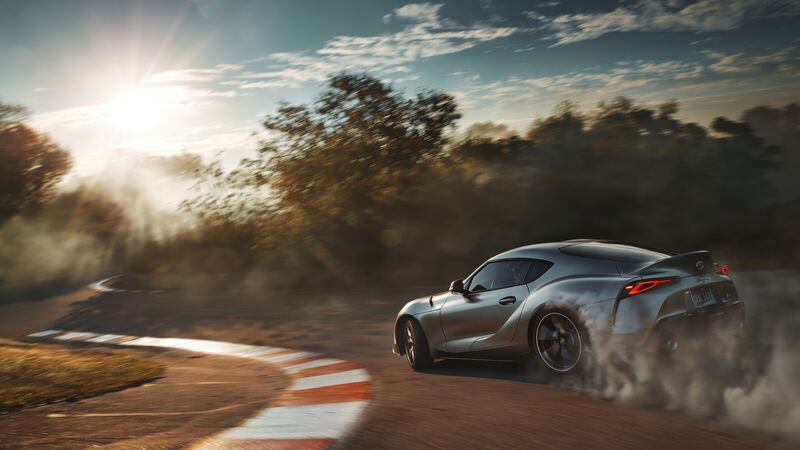 Beautifully balanced, and even more beautiful to look at, the GR Supra is set to define the next generation of performance.